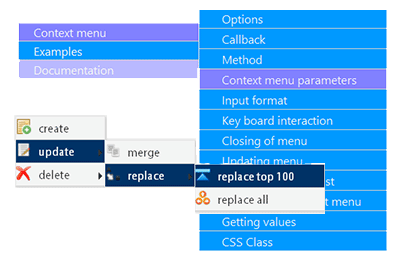 contextMenu.js is a plugin to create windows like context menu with keyboard ineteraction, different type of inputs ,trigger events and much more.It is small , easy, customizable and with some configuration it can be used in different ways. 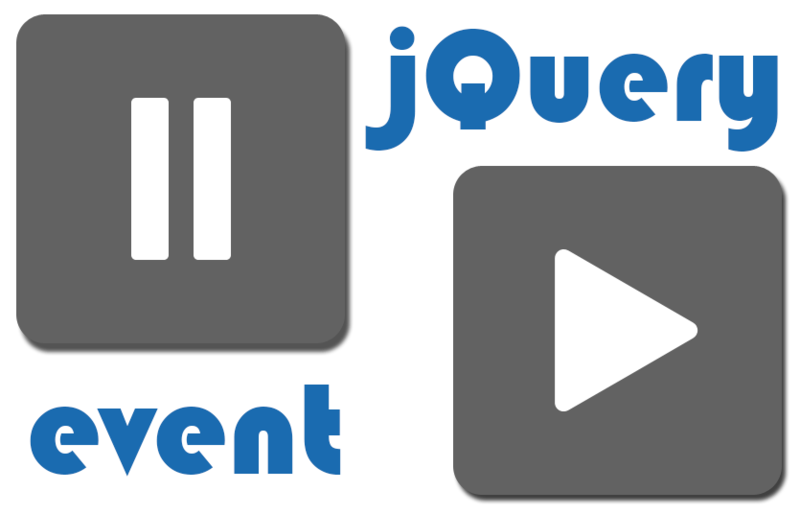 eventPause is a simple and light weight plugin, providing a lot of methods to control events. You don’t need to worry about the event handlers assigned for a particular event ,you just can pause and active it whenever you want. 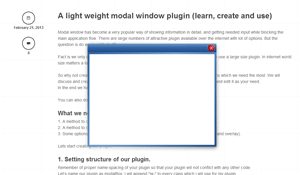 Modal window has become a very popular way of showing information in detail, and getting needed input while blocking the main application flow. There are large numbers of attractive plugin available over the internet with lot of options. But the question is do we need that all? So here is a modelbox plugin packed with only most used features and is a very light weight plugin. This documentaion is moved to http://ignitersworld.com/lab/index.html. It will be no longer maintained here .